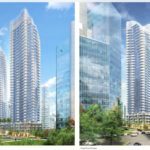 Oxford Properties Group has announced the launch of ‘The Stack’ at 1133 Melville in downtown Vancouver, a AAA-class 540,000 sq. ft. office development. 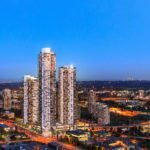 The project is the largest office development currently underway in Vancouver. The building has already attracted pre-leases from Ernst & Young LLP (‘EY’), Blakes and DLA Piper, which have taken 207,000 sq. ft. of space collectively. Demolition is already underway on the site and construction is set to start in Q1 2019 for completion in Q1 2022. It will add much needed supply to Vancouver’s tight office market, which sits at 4.7% as of Q2 2018, the second lowest of any major market in North America. 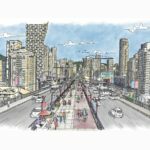 Rising 530 feet, the tower will become the tallest commercial tower in downtown Vancouver, with unobstructed panoramic views of the city and mountains. 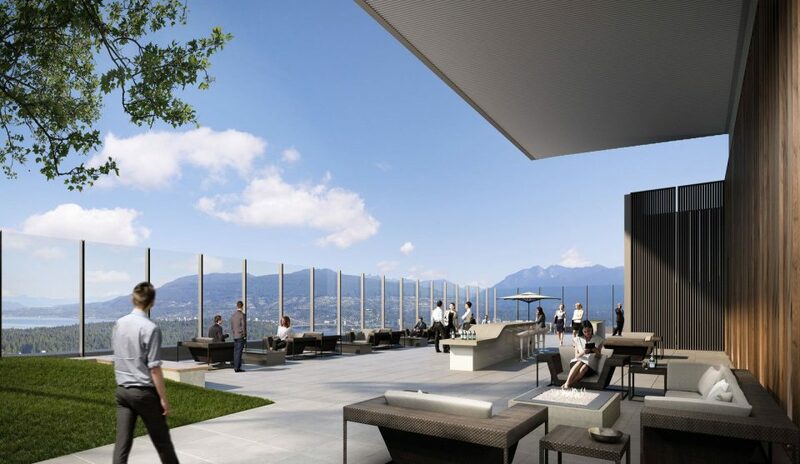 The roof-top patio is available to all of the buildings tenants; soaring 530 feet in the air, it will offer the finest views in Vancouver Credit: CNW Group/Oxford Properties Group Inc. The lowest box of The Stack features windows that open directly onto a deck to allow for fresh air and create a connection with the outdoors, which is proven to boost employee wellness and productivity. Credit: CNW Group/Oxford Properties Group Inc. The Stack office tower, viewed from Melville street, rises 36-storeys and features an intricate stacked box design. Credit: CNW Group/Oxford Properties Group Inc. 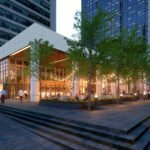 Designed in collaboration between James Cheng Architects and Adamson Associates Architects, the tower features six outdoor decks, a pocket park and a rooftop patio that is available to all tenants. 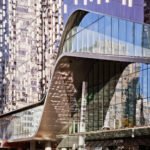 The building is targeting LEED Platinum status and is one of only two high-rise towers in Canada to be part of the Net Zero Carbon pilot. To encourage cycling to work and employee wellness, The Stack also features club-quality fitness and cycling facilities, including 250 bike stalls located at ground level, changing rooms and showers with towel service. With pre-leases in place to EY, Blakes and DLA Piper, the top two boxes of The Stack are now virtually fully leased. The remaining bottom two boxes feature additional ceiling heights and larger floor plates, ranging from 15,000 to 22,000 sq. 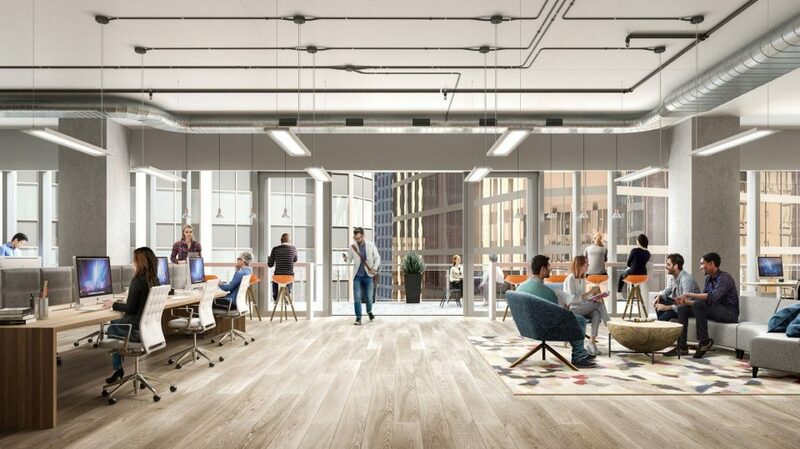 ft. and have been designed to incorporate the needs of a wide range of tenants including technology, digital media and creative firms. 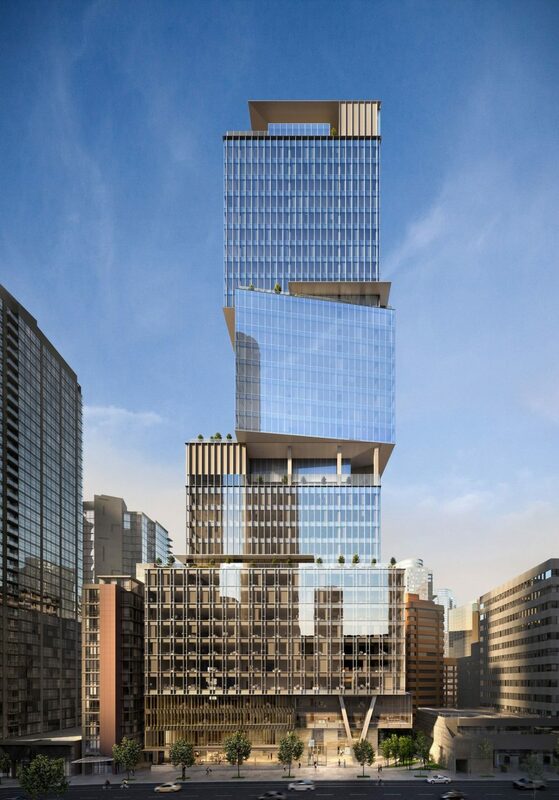 Blakes, one of the world’s leading law firms, will occupy floors 31 to 36 for a total of 80,000 sq. ft. 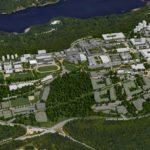 The Stack development project is co-owned by Oxford and Canada Pension Plan Investment Board with each holding a 50% stake.